I have a dji osmo mobile for use with my iPhone X but I just bought a hero 7 black and want a gimbal that I can use with the H7 that has features like active track or things like that. Is there a thing like that? 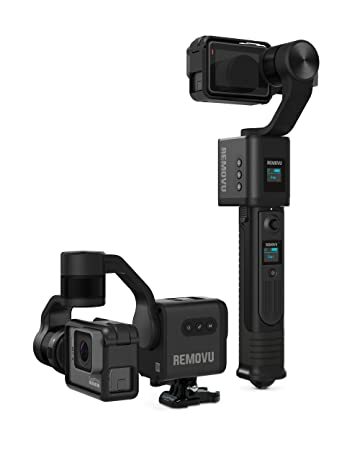 My favorite is the Removu S1, good to handle, waterresistent, remote included and for me the best is that the grip can be separated from gimbal so it becomes much smaller. While I don't have a 5, 6 or 7, I am mightily enjoying the functionality of my Removu S1 also. I think you have me sold on the remov. Is there any better out there with more functionality?